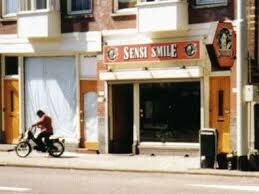 Coffeeshop Sensi Smile has a large menu of high quality strains. The shop is very clean after just being completely renovated. Ofcourse you pay a higher price for your cannabis needs here, but you can be sure you get the best. Check the comments about coffeeshop Sensi Smile in the comments section at the bottom of the page!